Be The Next Brides of the Seasons Bride! 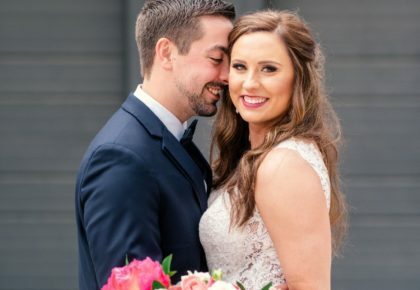 We are looking for the next four fabulous feature weddings to showcase as part of our Brides of the Seasons contest in the August issue of Brides of North Texas! 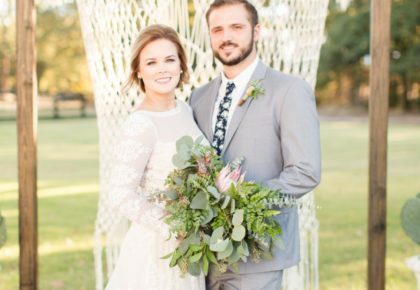 If you had or are going to have an over-the-top wedding with no details overlooked, be sure to enter our Brides of the Seasons contest! 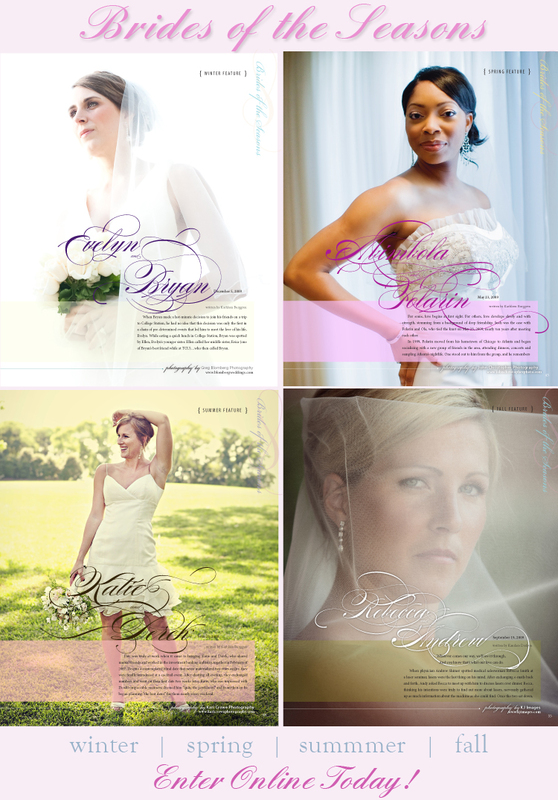 We are looking for one wedding from each season to feature — each to receive a five-page, custom-designed layout! You can enter the contest online by clicking here! Please submit no later than May 1, 2010, for consideration. 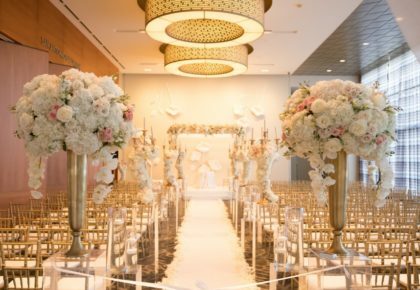 May the most extravagant weddings win! 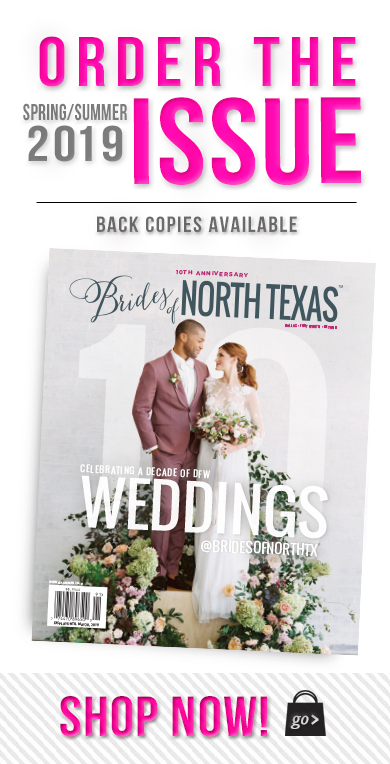 Check out the current Brides of the Seasons feature in the Spring/Summer issue of Brides of North Texas on newsstands now! The gorgeous photos shown above were captured by Greg Blomberg Photography (top left), John Christopher Photography (top right), Kari Crowe Photography (bottom left) and KJ Images (bottom right).